Upon invitation of Keene Albert Tan, I was able to sample the signature cakes at The Grain Restaurant. I have a massive sweet tooth and I was just so happy to be invited. I sure hoped my blood glucose levels were not too high that time as we were served a huge variety of dessert items, mostly cakes from their signature collection. It was truly a treat for our sweet tooth, and maybe just too much of it we realized after. In general, Chinese culinary culture has a very large influence on Filipino cuisine. 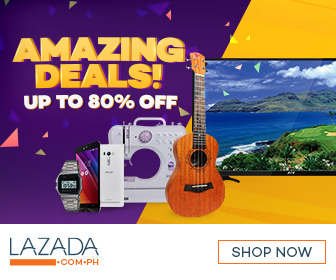 It is no surprise therefore that Chinese food is quite popular among Filipinos. This is no different for us Cebuanos. 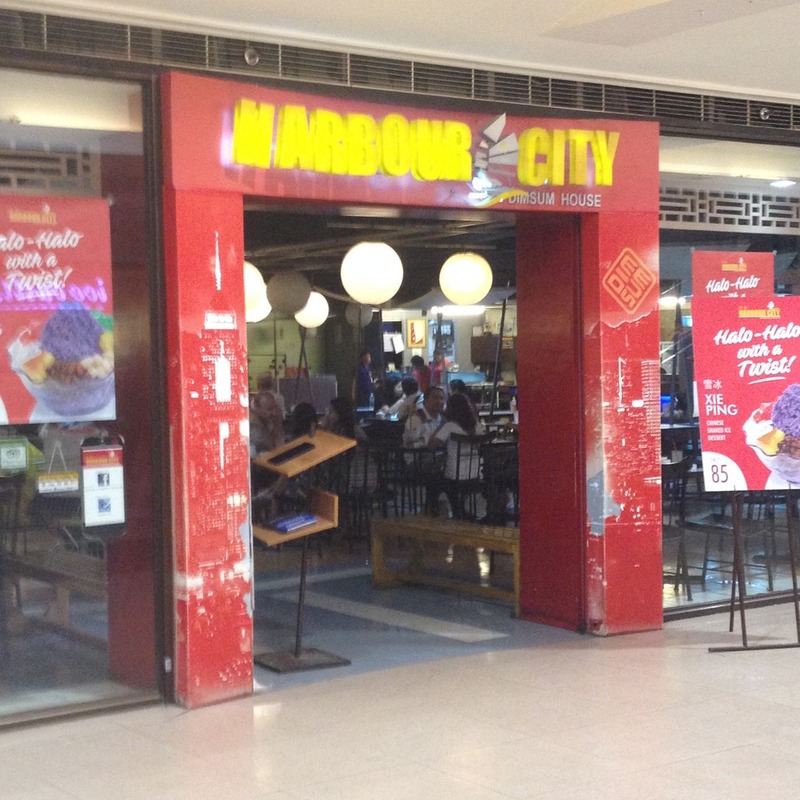 Harbour City Dimsum Restaurant is part of a group of Chinese-inspired restaurants that has caught on the Cebuanos love for Chinese food. There is a budding cafe culture in Cebu and the trend is themed spaces largely inspired by Koreans. 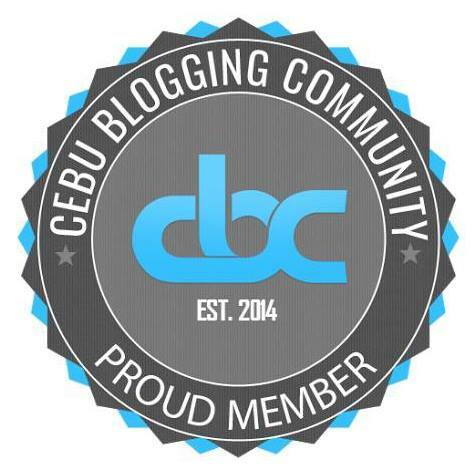 Cebuanos are not just enamored with Koreanovelas. Or probably, that is part of the inspiration of this growing love affair with Korean culture. One Korean-operated cafe is located at the corner of the Sarrossa International Hotel building along F. Cabahug Street in Kasambagan, Cebu City. 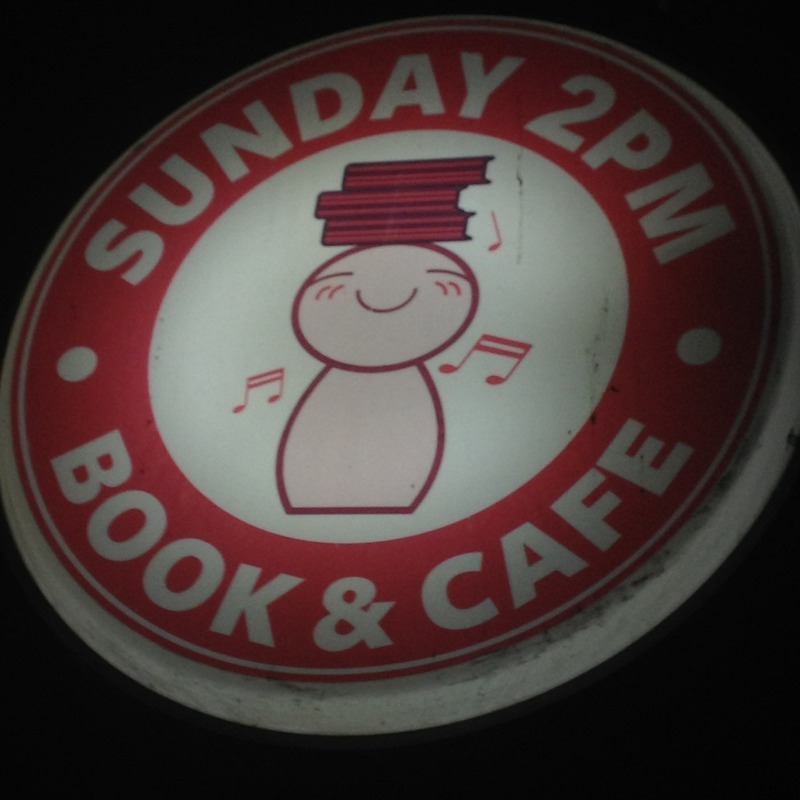 The joint is called Sunday 2 PM Book & Cafe. 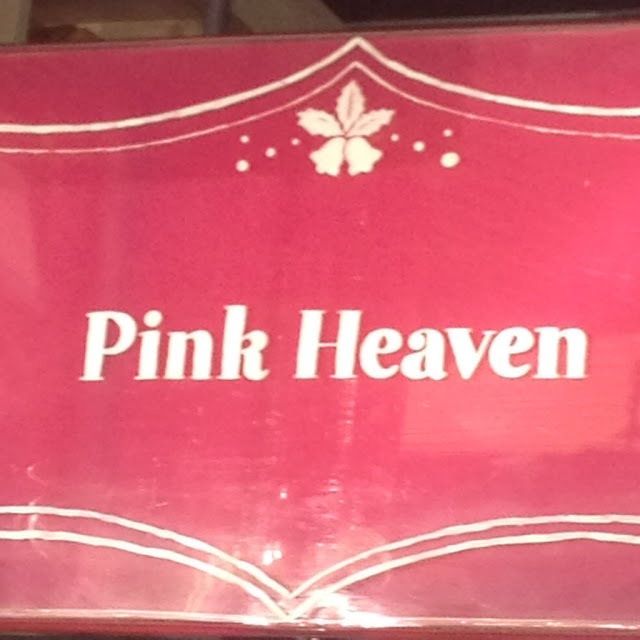 I have always wondered why a lot of my friends post often on social media about Pink Heaven Bakeshop and Bistro. So I checked it out when I was in the area last June 2016. 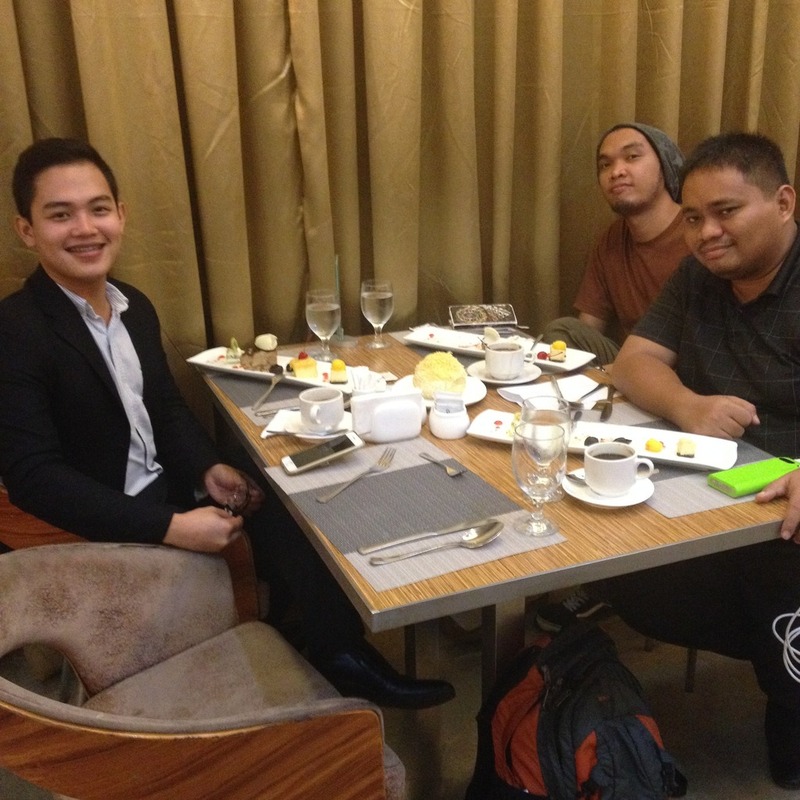 Just a few days after that visit with my brother, they opened a branch at the SM Seaside City in Cebu City.